Veritas Consulting Group specializes in business and security coaching for small to medium-sized businesses and enterprise corporations. Our team will provide necessary coaching and assistance to help your business achieve success. We train and educate business owners, managers and employees in the areas of hiring, conflict resolution, time management, security, sales and more. Phillip Long brings more than 15 years of technology and business experience to the table. He's known as a guru in security and business consulting. 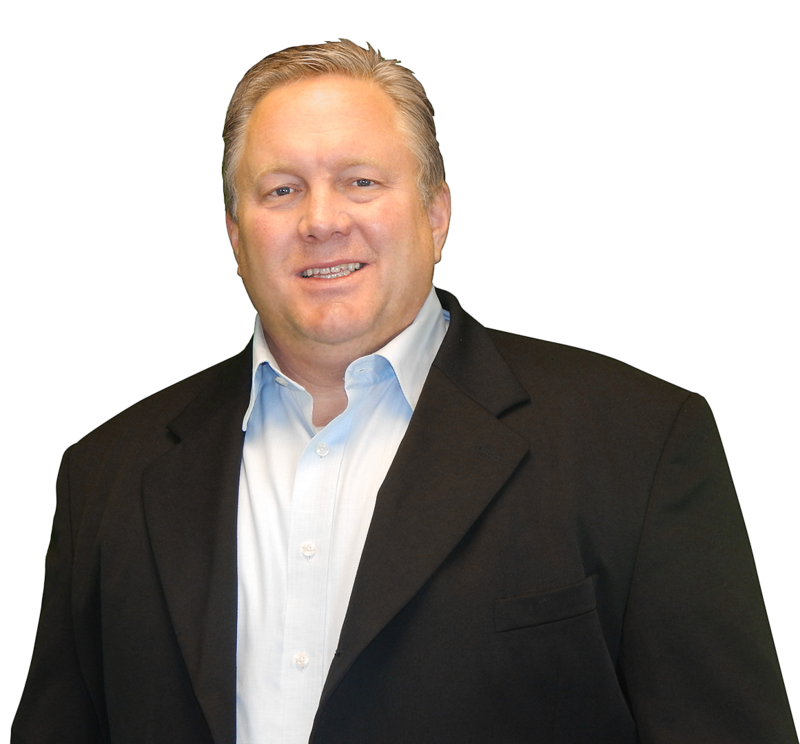 Phillip started Business Information Systems in 2001, which has grown into three divisions, one of which is Veritas Consulting Group. As an entrepreneur and CEO, Phillip provides a drive for growth and a thirst for knowledge. He's passionate about sharing his experience with the business world. Phillip's thirst for knowledge has led him to participate in many peer groups with top industry leaders. He's learned from their success and has helped many overcome challenges. Phillip constantly looks for new ways to increase his knowledge of technology and businesses. Whether it's through reading books from industry leaders or attending conferences around the country, he's always trying to grow his own knowledge. His thirst for knowledge keeps him always searching for more and wanting to grow. With a firm belief in the measurement of success coming from more than just what you achieve, Phillip helps business leaders transform their entire team. He's motivated by seeing those around him achieve great things and reach their maximum potential. He believes those around him are major sources of knowledge and learns from his own team, clients and business colleagues. When it's all said and done, Veritas Consulting Group isn't just in the security and business consulting business. We are in the business of helping others achieve great success with very client focused approach to overcoming challenges and growth.